Twin Six water bottles are constructed with low-density plastic providing you with a soft squeeze and proper grip. The 2” wide opening allows for easy refilling and cleaning. The bottle is both dishwasher and freezer safe, along with being BPA free. 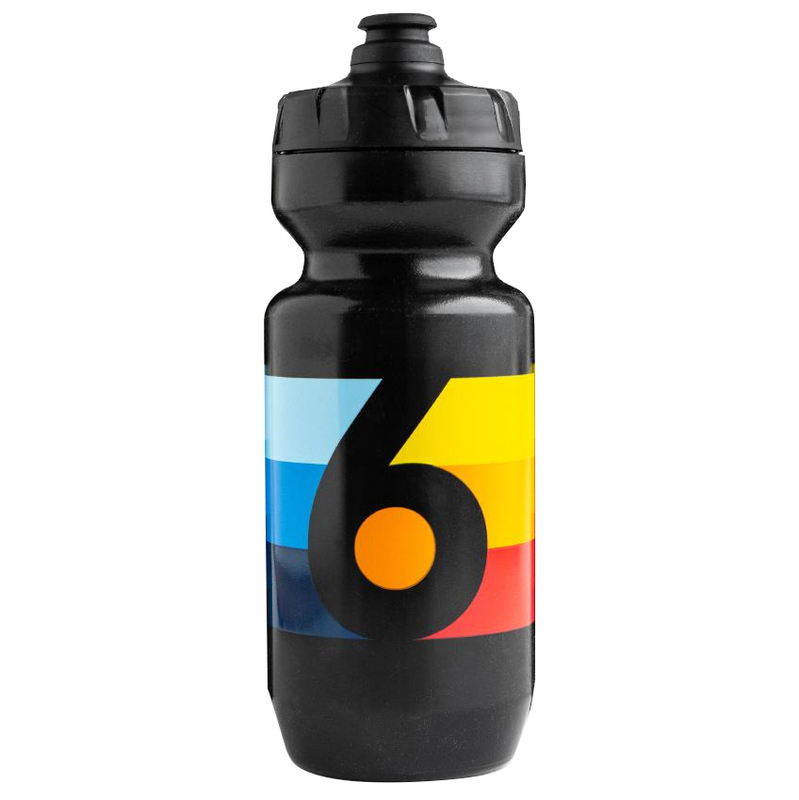 If you are looking for a great looking bottle that will perform without flaws, get yourself a Twin Six bottle today.